OCBC mortgage team launches a one-stop mortgage service for property buyers. 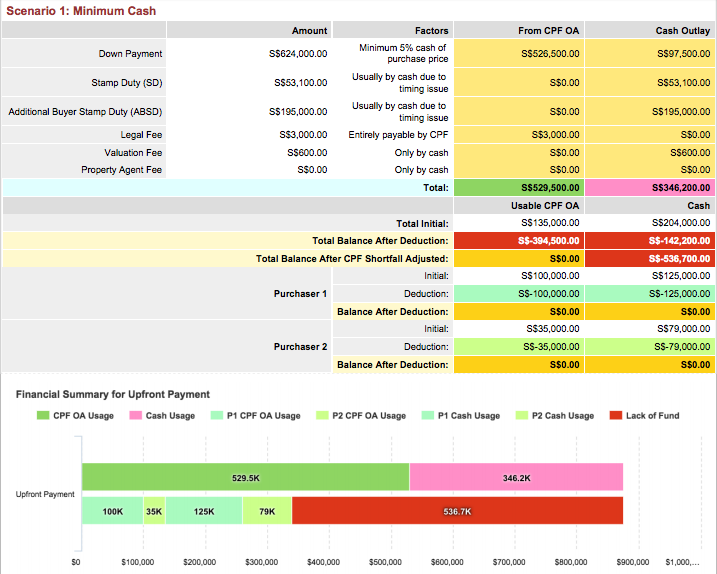 The application features the ability to compute the price range affordability for the buyer, including down-payment, stamp duty and minimum cash payment as well as legal and agent fees, similar to what is available in Home Loan Report. 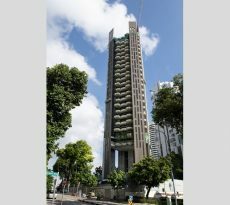 OCBC also plans to allow home buyers to get to know the mortgage specialists without having to meet them face-to-face. Soon, home buyers can submit documents through the website for a secure credit bureau check. 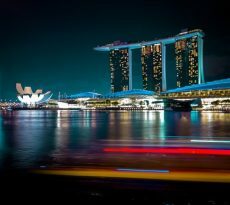 Later OCBC may even provide property listings for home buyers to select their properties, perhaps entering the property portal business. This is ultimately good news for the home buyers as it is very convenient to do so. 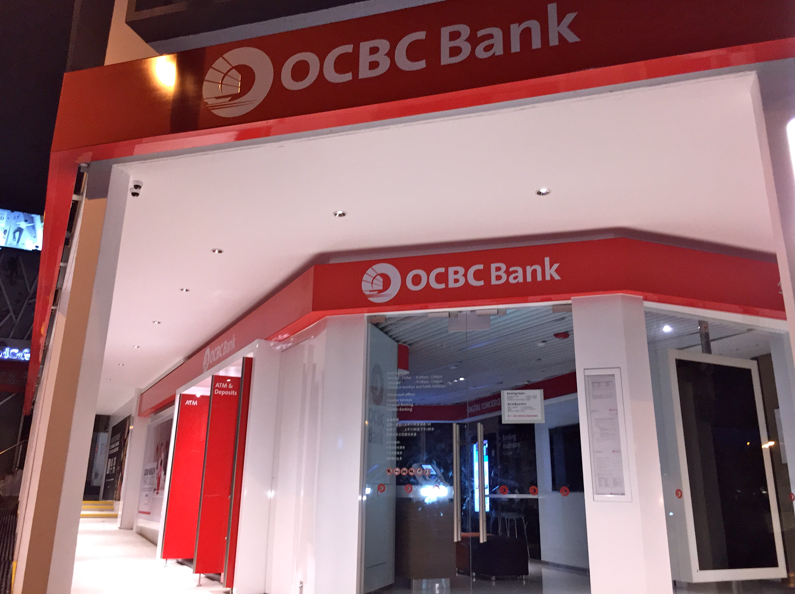 The OCBC retail bankers in the future may be desk bound and instead meet customers at their desks through video chats or mobile application messaging. Many of the mortgage loan sales may be served by desk-bound mortgage sales team. Perhaps OCBC bankers of the future could be a virtual reality robot (something like a hologram) coupled with the ability to talk to customers when home buyers put on a VR helmet. The OCBC banker robot can self learn customer interaction to answer mortgage enquiries. This could be the future of FinTech for banking. Many banks such as DBS are also implementing various forms of automation. However there is still a slight draw back. Home buyers still prefer to be able to compare home loan rates across the different banks and find the best match based on their needs. No matter what, good and professional bankers are still very much required by home owners as they are still required to explain the bank’s internal processing. However, many bankers have become Mortgage brokers to help home owners with their home loans and provide a more holistic service. 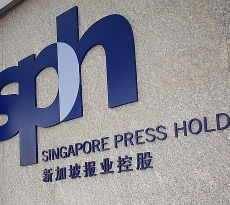 Portals such as Ohmyhome are shaking up the property agent business by providing home buyers the ability to conduct property transactions by themselves, cutting out property agents. Other property portals also tried to go direct from consumers to facilitating property transactions, with some perhaps in the process of acquiring the necessary property agency license to do so. Many agents and agencies are also entering the online realm and setting up their own mobile applications and online portals. can already do what OCBC mortgage services can, and much more, including loan-to-value rules, CPF usage based on actual OA contribution, etc. In the case where the home buyer fails TDSR for 80% rule, the 60% TDSR rule will be used to test the affordability. Home loan report supports property agents and mortgage brokers to raise their standards in serving their home buyers more professionally. Home Loan Report also has features such as Seller Report where agents can assist property sellers to sell 1 property to buy 1 or 2 properties after they sell 1 property. It is getting harder and harder to be a property agent or a banker. This is indeed exciting times for the PropTech and FinTech sector where jobs are continually being reshuffled, destroyed and created. Perhaps in the future we will all need to learn programming to have a job. Condo Maintenance Fees – How is Share value used? Paul holds an a B.Eng(Hons) 2nd Upper, Aberdeen University (UK) and a Masters of Business Administration (MBA) from a Macquarie Graduate School of Management (MGSM) Australia. 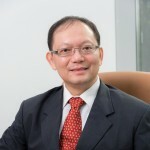 He also serves as President of Macquarie University Alumni Association of Singapore and former Treasurer of Australian Alumni Singapore and Hon. Sec of British Alumni. He is founder of www.iCompareLoan.com. His articles have been syndicated/featured on Yahoo, STproperty, iProperty, BTInvest, Propertyguru, TheEdgeProperty, Propwise, Propquest, TheOnlineCitizen, TheIndependent amongst many other sites. Interviewed on Channel 8, 938 Live, Love 972, quoted in South China Morning Post, XinMin Daily, Zaobao, etc. He has also given speeches, guest speeches, trainings and/or seminars with Credit Bureau Singapore, SmartExpo, FPAS, Propertyguru Malaysian property expo, NUH Lunch time talk, Far East Launch Talk at Bijou, iProperty, David Poh and Associates, Getty Goh’s Ascendant Asset property, NTU (Guest Lecture on SEO), Panel discussions at GPS Alliance, C&H, Skillup just to name a few. He is passionate about helping people enhance their wealth and in making money work harder for them. iCompareLoan.com also holds trainings for property agents and financial advisors to help them to understand Mortgage Planning so as to facilitate faster deal closure and more holistic financial planning.